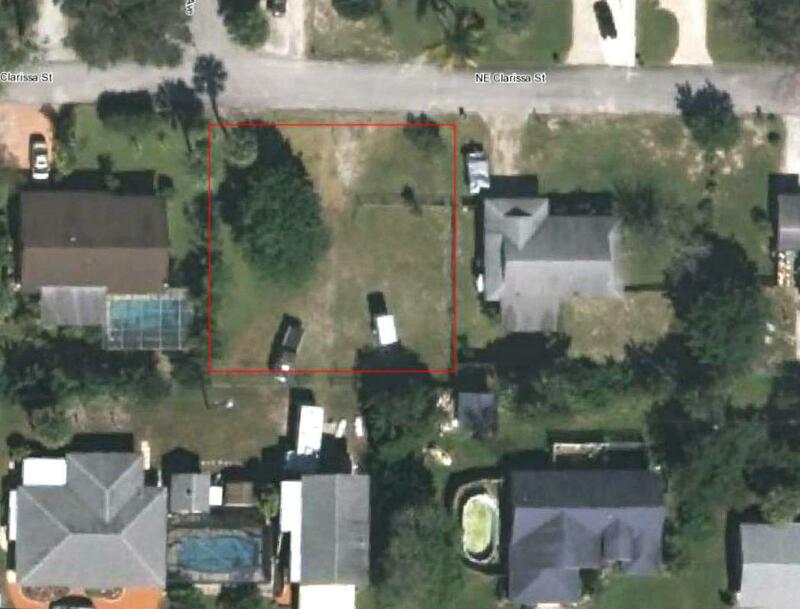 Discover this Jensen Beach, entirely fenced in, choice, cleared lot with high elevation. 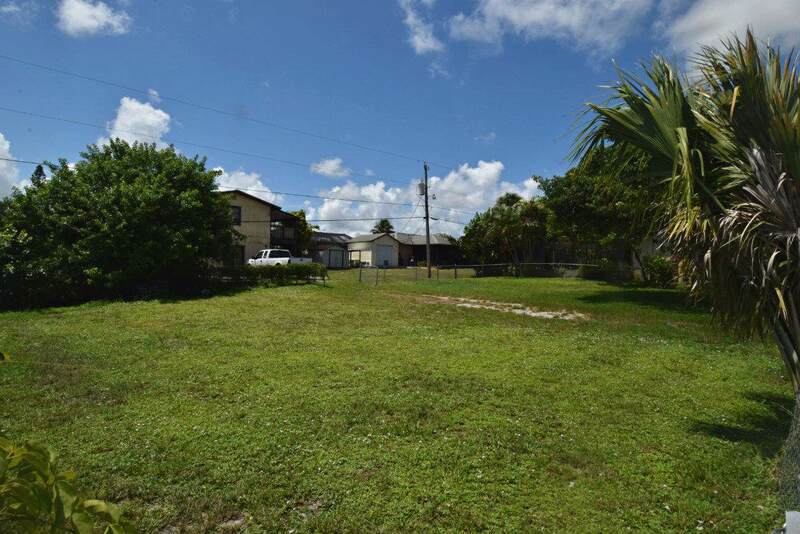 This is truly the best value for the money for land available in Jensen Beach. 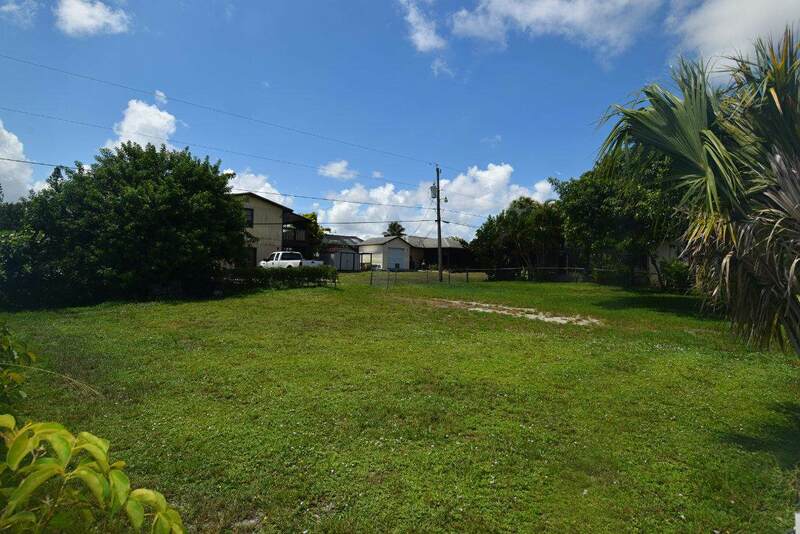 This lot offers easy commute to beaches, downtown and popular, Riverside Park, on Indian River Drive with sidewalks, water fountain for children to play along river, Children's Museum, and open green spaces. 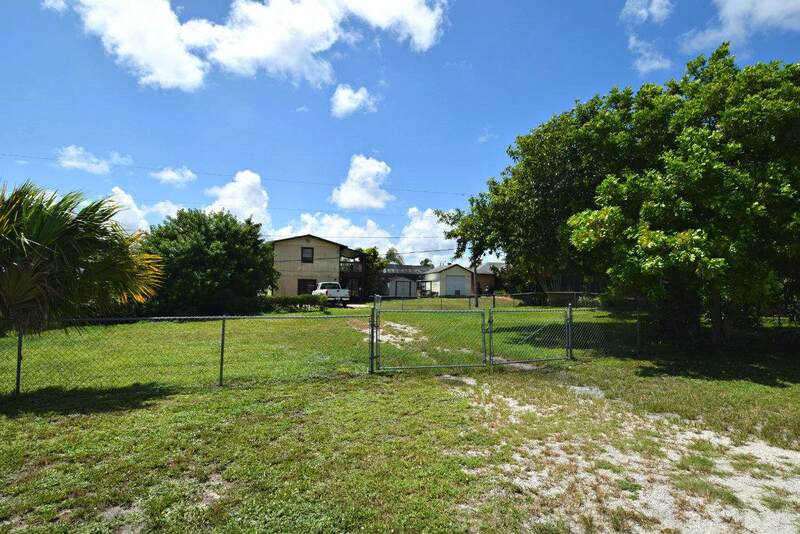 I strongly recommend to quickly go and see this rare beautiful, choice piece of property.